Here's a great looking, economical toilet system for your bathroom. 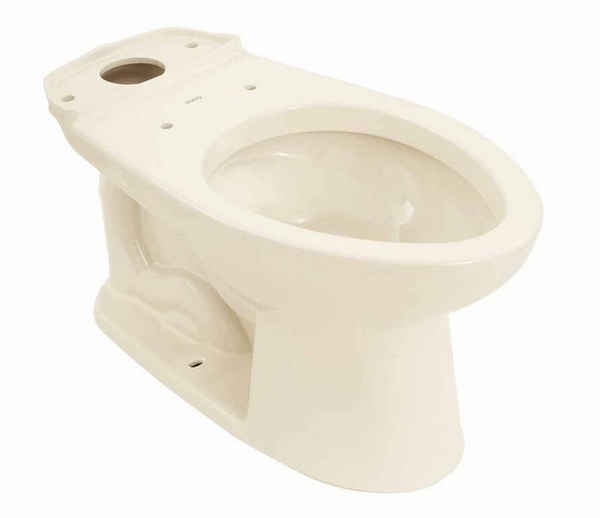 This Toto Rowan 2-Piece Toilet Bowl is crafted from tough, dependable vitreous china and coated with our popular Sedona beige finish. 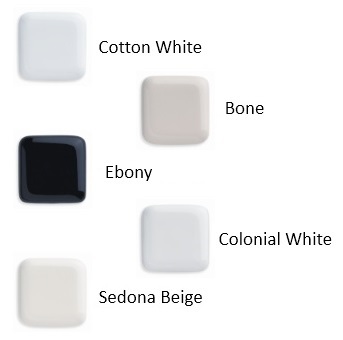 Because it comes to you from Toto, you can be sure it's going to be top quality and a bathroom fixture you can depend on for years not to give you ongoing problems and frustrations. The elongated bowl provides a nice, modernized look while at the same time increasing the toilet's usability and cleanliness. You'll be glad you made this decorative, high-quality bowl an addition to your bathroom.